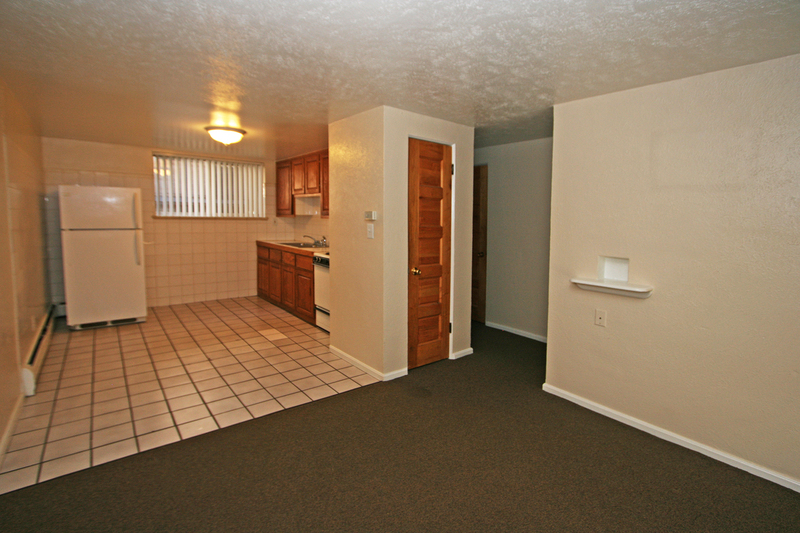 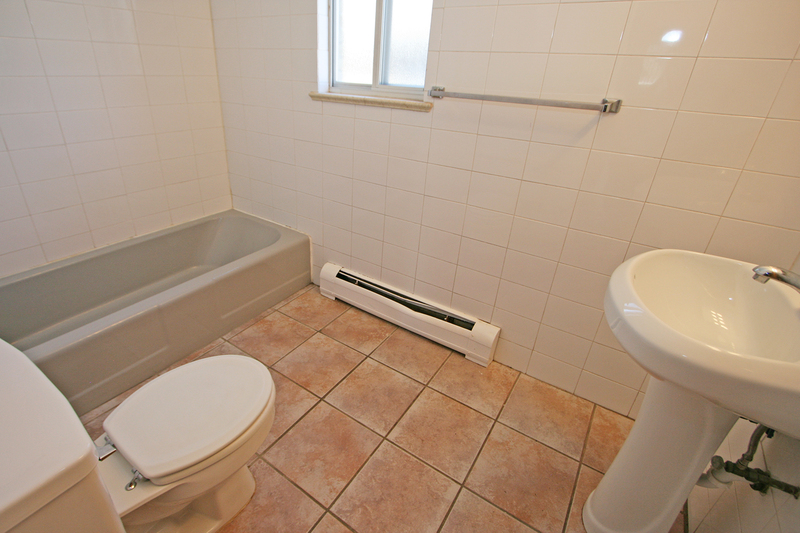 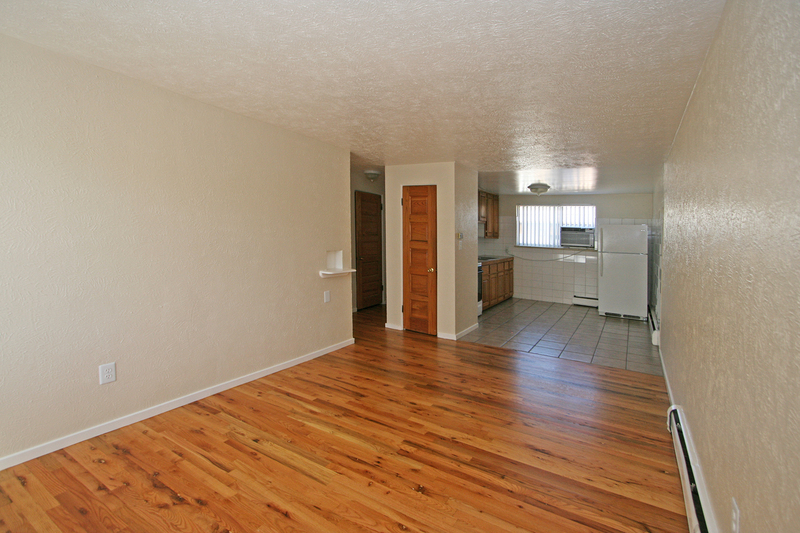 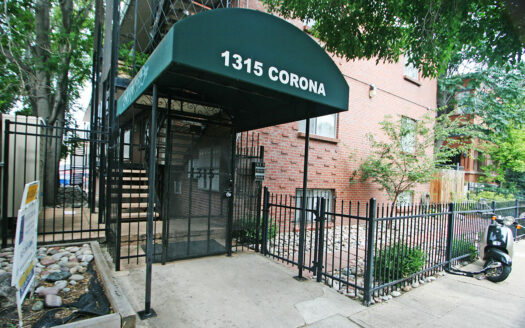 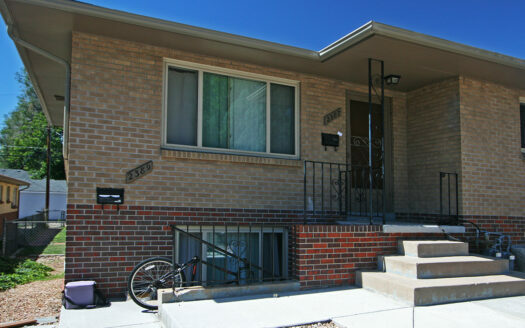 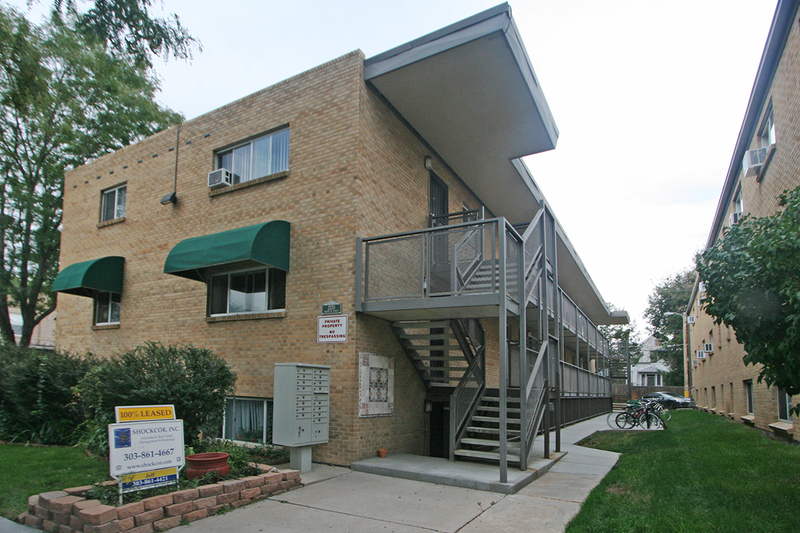 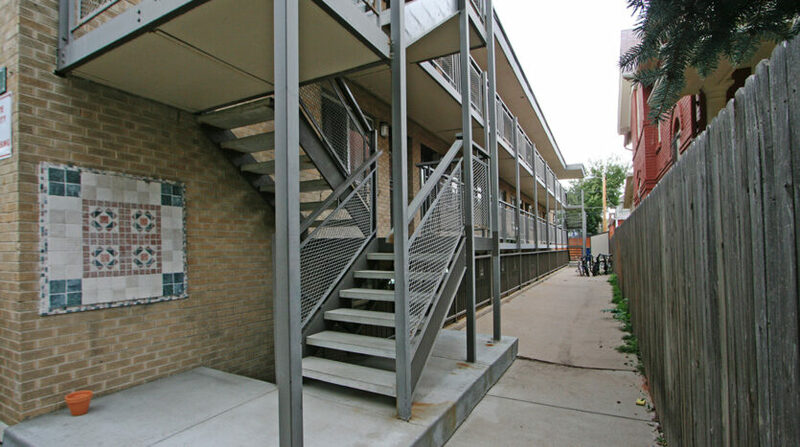 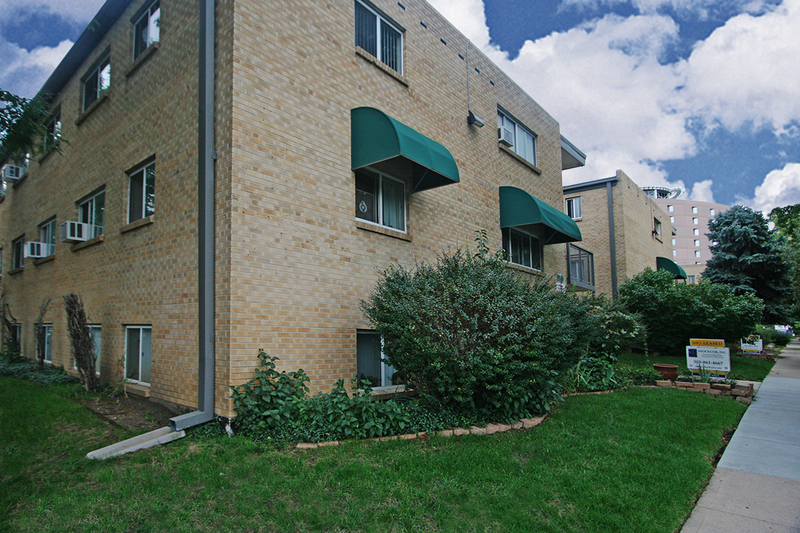 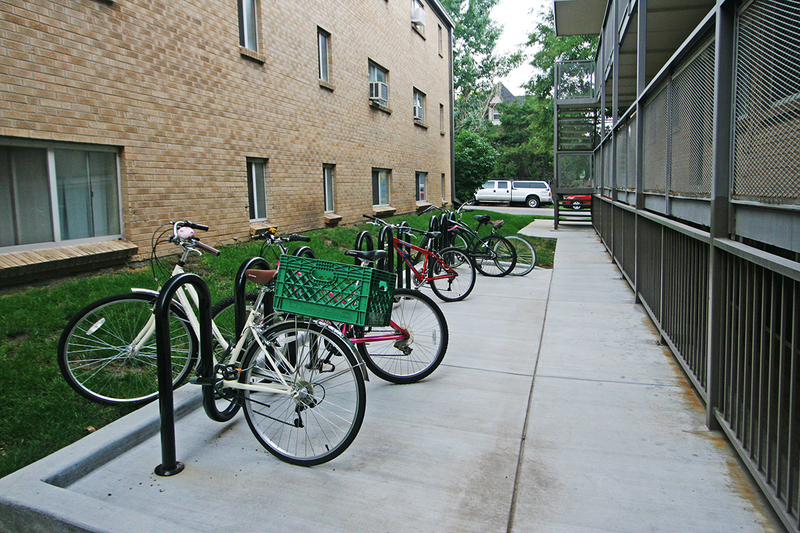 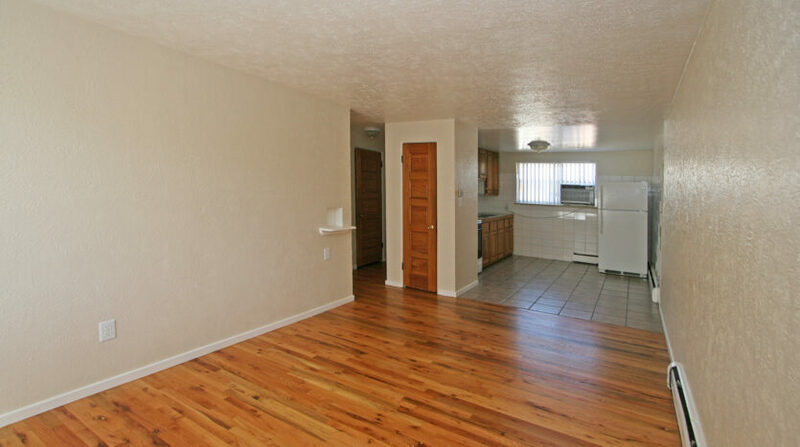 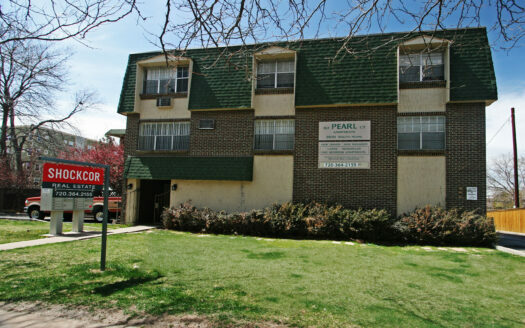 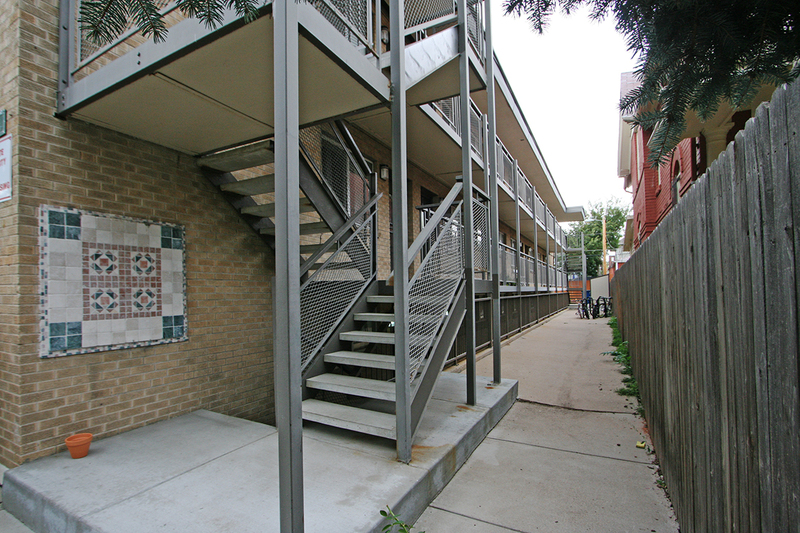 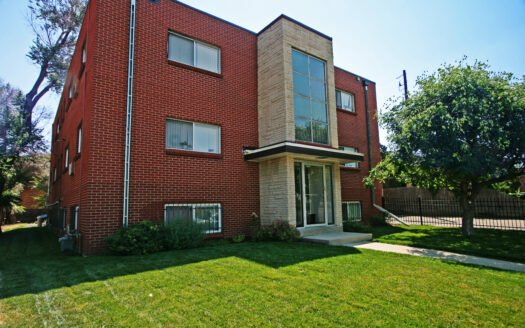 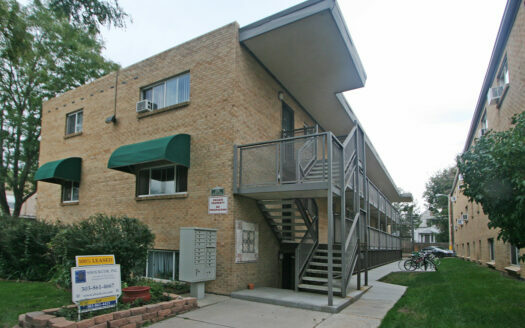 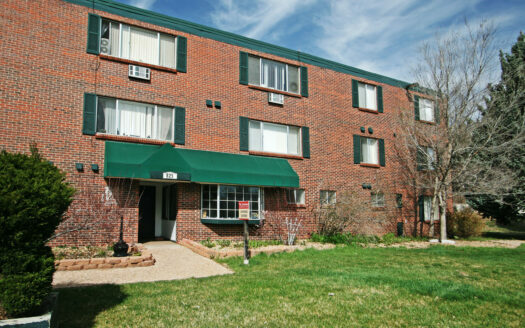 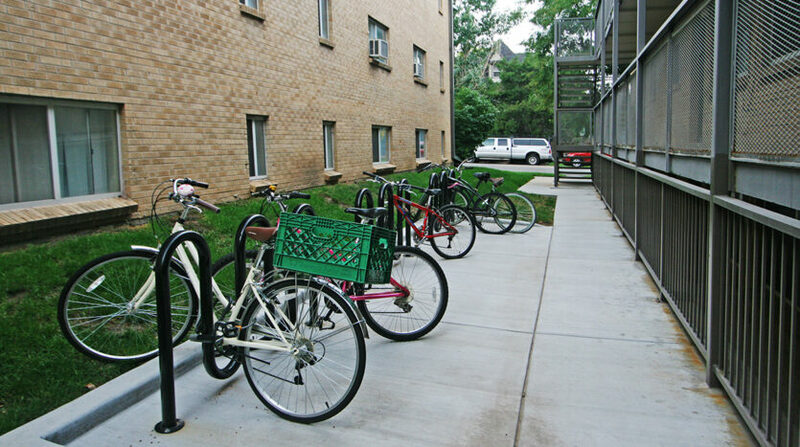 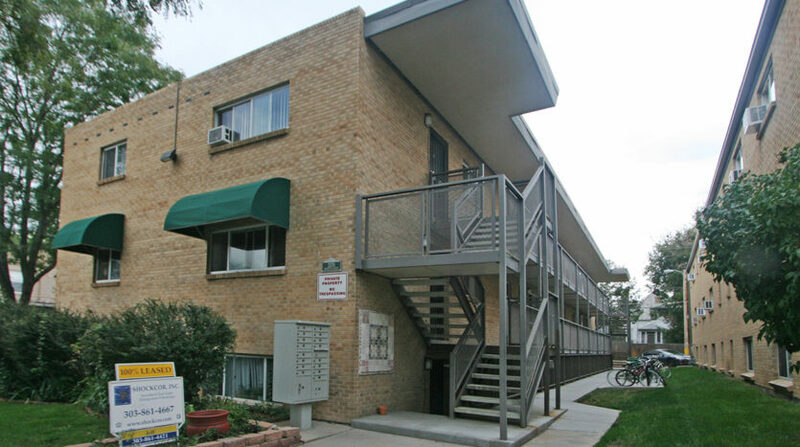 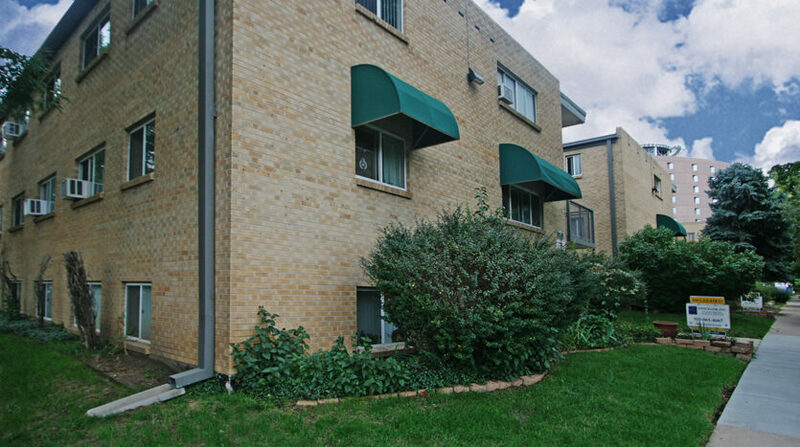 Renovated studio, one- & two-bed apartments located close to City Park and Denver Zoo. 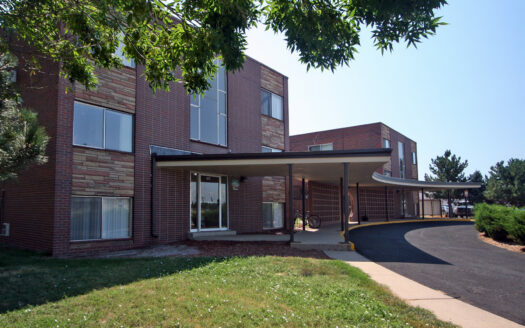 Walk to Presbyterian-St. Luke’s Medical Center and St. Joseph’s Hospital, restaurants and bus lines. 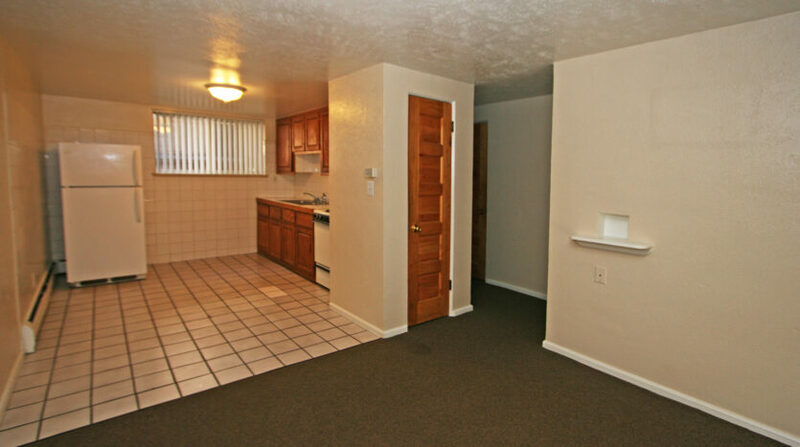 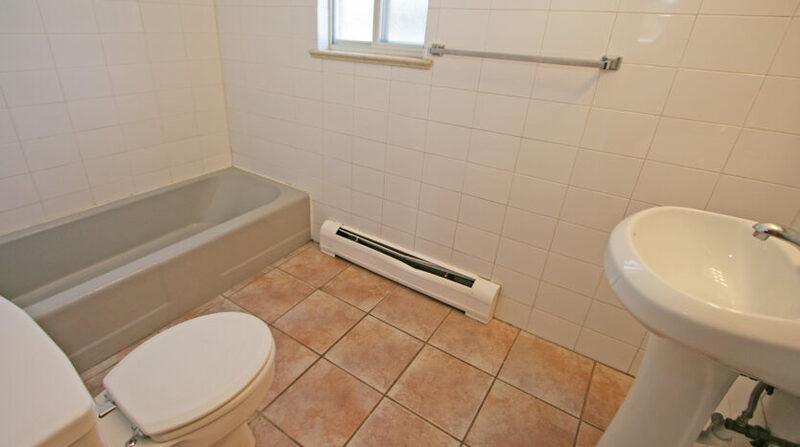 Spacious units with large closets.